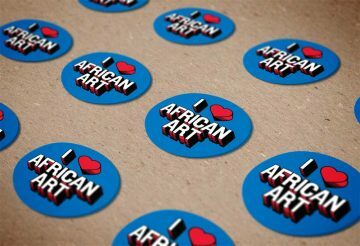 Welcome to the blog for Earth Matters: Land as Material and Metaphor in the Arts of Africa! With approximately 100 diverse works of art, as well as, for the first time at the Smithsonian, three works of land art in the Smithsonian’s historic Enid A. Haupt Garden, Earth Matters will be on exhibit at the Smithsonian Institution’s National Museum of African Art from April 22, 2013 through February 23, 2014. Welcome docents! Please refer to this site to find materials and recordings from our in-service sessions as well as resources to use for your tours. The front page features a blog function through which docents may write about their travels, their research, or other topics related to African art & culture. The sounds that make up the diverse music of Africa are now yours to explore. Radio Africa streams, at no charge, complete tracks from the collections of Smithsonian Folkways. From the rhythms of Benin to the wedding music of Ethiopia to the traditional Zulu music of South Africa to the parade music of Senegal, you’ll never know what you’ll hear next! 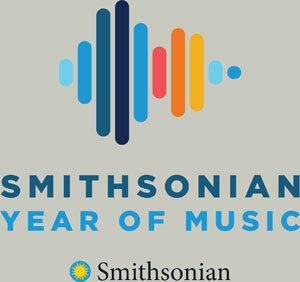 Click the Recording Info button on the radio for more information about the music or to purchase a track from Smithsonian Folkways.